Raccoons are dirty, vile animals that love to dig around in trash for food. With the raccoon comes quite a few dangers. 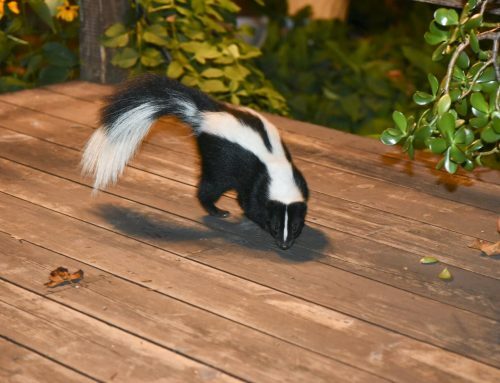 Raven Termite and Pest Control, exterminators in Annapolis, can help you get rid of raccoons for good. A lot of people believe that raccoons have rabies and that is a fair assumption. They are the main carriers of the rabies virus in the United States. Signs that a raccoon may have rabies include: odd behavior, staggering or acting lethargic. Plus, a sick raccoon may have discharge from around their eyes and mouth, wet, matted hair, make high-pitched noises and display self-mutilating behavior. Additionally, raccoons can carry ringworm and leptospirosis. Leptospirosis is a bacterial disease that lives in contaminated water and soil. It can spread to animals or people from a raccoon bite. The disease may cause liver failure and kidney damage in people. Trashcans are not the only things that raccoons damage. 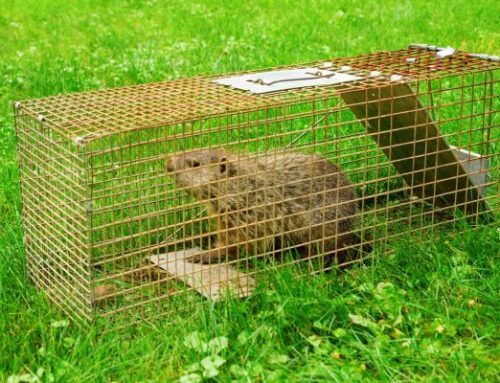 If one gets inside a home, they can do the same harm as other rodents. A raccoon can chew electrical wires and damage insulation. They also dig up gardens, shrubs, and grass in their search for bugs, plants, fruit, and vegetables to eat. Raccoons do not attack regularly. However, when they do, it can be very serious. 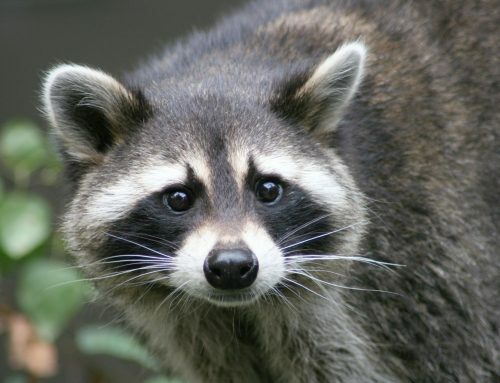 Raccoons have been known to kill cats and small dogs and hurt large dogs. When a raccoon scratches a person, it can be very serious due to all the diseases that they carry. If a person is scratched by a raccoon, they need to go to a hospital for a rabies vaccine. 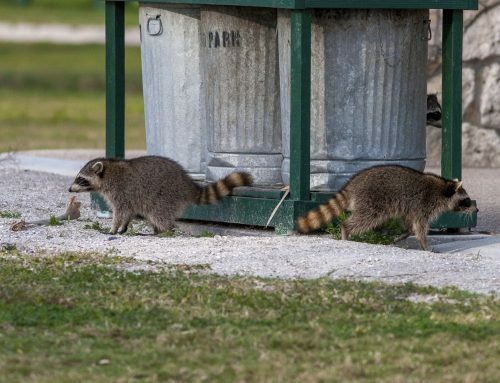 Here are a few tips to keep raccoons away from your trash. First, change your trash day habits. It is a good idea to put your trash out the morning of the pickup instead of the night before. Raccoons are nocturnal, so they do the majority of their damage during the night. Getting up earlier in the morning will save you a lot of headaches. Additionally, you can also buy a trashcan that is designed to hold up against wildlife. Putting two bags in your cans will also help hold the smells in. Secure your cans by putting a weight on the top or by putting bungee cords through the handles and across the lids. Next, storing trashcans in the right place will also help keep raccoons away. 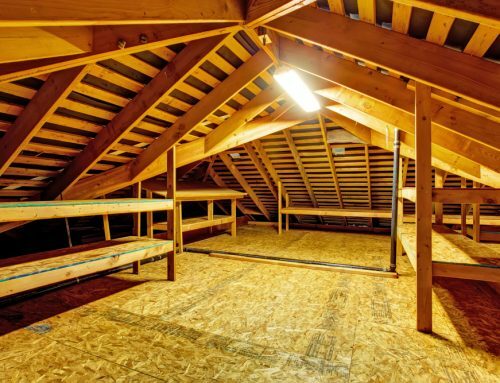 If stored outside, they need to be put in a protected area or better yet, secure them in the garage. They also need to be put on a level surface so they cannot be easily knocked over. Raccoons do not like bright lights so it is a good idea to put trashcans in the path of motion detector lights or spotlight. Raccoons prefer the dark and get startled by a sudden light. Finally, when trashcans are stored outside, they need to be cleaned out and disinfected on a regular basis. Cleaning will get rid of lingering odors and trash residue. It is a good idea to use ammonia to clean the cans due to the fact that raccoons do not like the smell of ammonia. If all else fails and raccoons are still getting into your trash, it is time to call a professional. 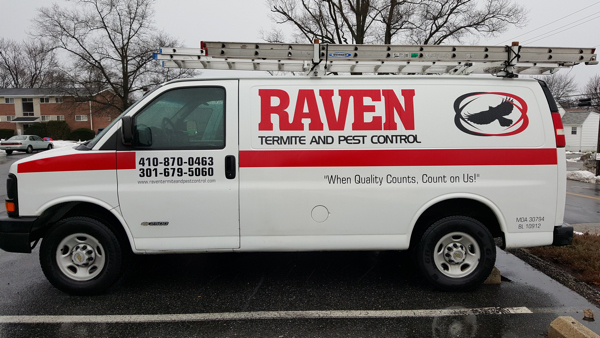 At Raven Termite and Pest Control, we are exterminators in Annapolis and provide pest control services. We will help you get rid of all insects like roaches, bed bugs, ants, termites and roaches. We also handle raccoons, squirrels, skunks and groundhogs. Contact us today for a free no obligation evaluation and quote.